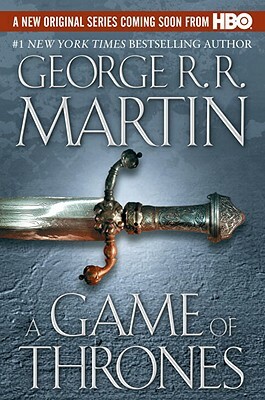 What Books Did You Read in 2011? As the New Year begins, lists are a common sight. I’m not one to follow a list of books deemed to be “the best of fill-in-the-blank” nor do I even read the New York Times Bestseller list. But this year, I took the time to write down all the books I read in 2011. I’m a guilty reader (or rather, non-reader). I buy books I never read. I ask friends what books they’d recommend but never get around to anything suggested. I build stacks of unread books on my desk as if to compound my guilt. It’s a guilt I’ve come to learn that others feel, too. A fellow English major once told me that he felt guilty that he wasn’t more well read (this coming from someone whose favorite book was written by Thomas Hardy). This guilty feeling led me to create my list (and I should note, I’ve included some books I’ve simply started…and honestly never intend to finish). My list includes all the books I can remember reading this year and what I learned from each one of them. I recommend creating your own list. You’ll probably be surprised at how many books you’ve read and new things you’ve learned this year. Perhaps it will assuage some of your reader’s guilt, as it did mine. —anything—in English after (naïvely) packing zero books for my four month stay in Salzburg. Here’s the lessons learned from this book. A). Always travel with a novel in your native tongue. B). Save Eat, Pray, Love for when you’re desperate. Then, it’s actually quite a good read. 2. The &Now Awards. 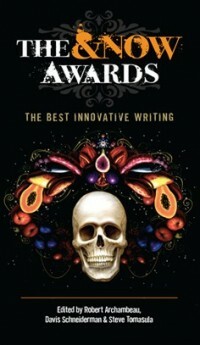 The book that inspired me to publish my innovative writing. I learned that there was, in fact, a market for the bizarre. 3. 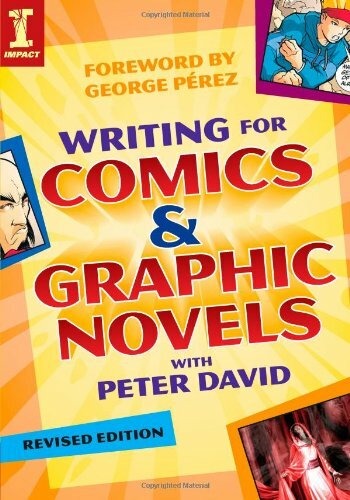 Writing for Comics and Graphic Novels. Pretty self-explanatory. 4. 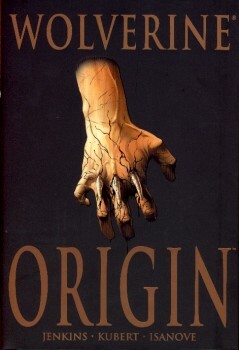 Wolverine Origin. Wolverine is awesome, quite simply. And he may be one of Marvel’s greatest heroes precisely because he so often fails to act like one. 5. Rogue: Going Rogue. Women can be superheroes, too. 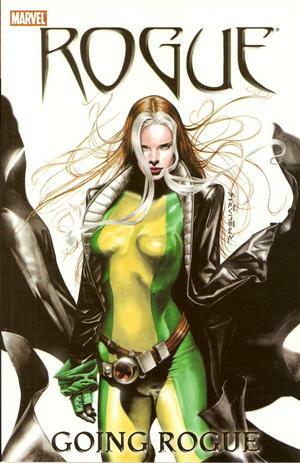 Rogue is my favorite female superhero. Her power debatably trumps all, she is fiercely independent, and she can really rock a trench coat. 6. 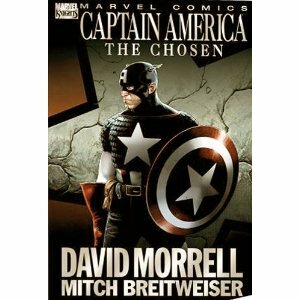 Captain America: The Chosen. This graphic novel pumped me up for the movie that came out this summer. It also proved to be handy as I began work on my first graphic novel script; this was the author’s first graphic novel, which is greatly inspiring, and he included sample script pages in the back. prejudice against self-published work. Wolves proves that “self-published” should not be equated with “crap publishers won’t pick up.” Wolves is simple, stunning, and top-notch work. 8. 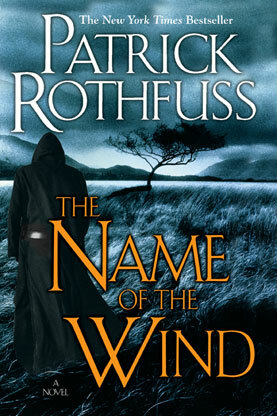 The Name of the Wind. Okay, I didn’t finish this one because, well, it’s really long and honestly I keep thinking about how I wish there were more female characters. I love the vivid fantasy world and the unique story telling of this novel, but it’s lacking somehow. My personal belief is that this novel submits to cliché too easily, mostly because the main protagonist is a man…and all the female characters are love interests. 9. Game of Thrones. I’m an avid fantasy reader, so I thought this novel would be perfect for me. Not quite. I got through maybe three chapters. I learned that I really have lost interest in fantasy worlds that perpetuate society’s patriarchal tendencies. My though is, if you have the chance to create a whole new world, why be bound by social gender norms? 10. Shortcomings. My first foray into the world of independent comic books. 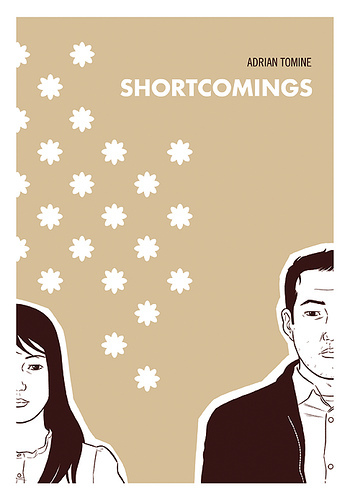 Shortcomings is simple and, to some, perhaps boring. But I found it to truthfully represent the struggles of identity, relationships, and loneliness we all face. I learned that independent comic books are worth taking a closer look at. 11. Anita Blake: Guilty Pleasures. Anita Blake was no doubt my guilty pleasure of the year. My dad bought me a bunch of the Guilty Pleasures comics from Goodwill because he knew I was looking to read more comics about women written by women. I read these comics voraciously during finals and learned that there’s nothing better than a good comic book to perpetuate your procrastination. 12. Jane Eyre. 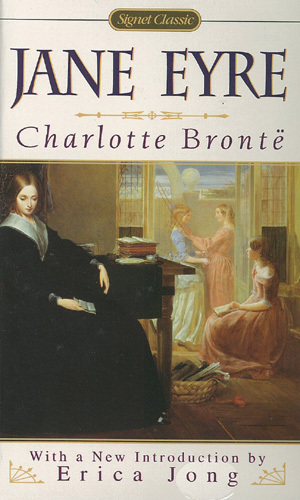 I first read Jane Eyre in an English literature class my sophomore year of college. Honestly, I couldn’t finish. St. John was so boring that I skipped the chapters about him so I could get back to reading about the compelling Mr. Rochester. Well, I’m giving Jane Eyre another go, and I have to say that it’s, for whatever reason, much more riveting the second time around. Although Jane lives in a creepy gothic mansion with an even creepier crazy woman and a strange, self-pitying man twice her age, she certainly has a lot in common with today’s woman. She’s independent, strives for justice and equality, and believes that sacrificing one’s identity and morals for a man is a self-damning decision.